A hiring fair for a sawmill in Thunder Bay has brought out dozens of job-seekers. 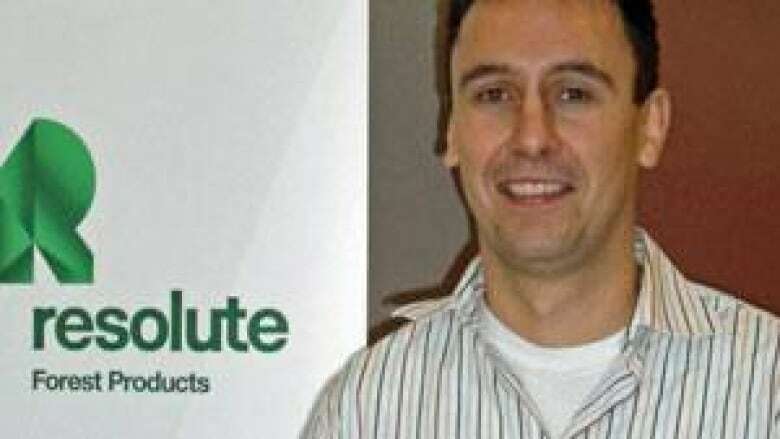 Resolute Forest Products plans to add a third shift to its mill on the Fort William First Nation. Thomas Boniface drove in from Atikokan looking for a job today. He said he's been handing out resumes for a few months, with no luck. Like many unemployed skilled labourers, Boniface said he is looking for "anything in the trades fields, construction, stuff like that … anything that I could use my skills for there." A spokesperson for Resolute said with the lumber market turning around, and more employees retiring from pulp and paper mills, the demand for jobs in the forest sector will continue to grow. And that’s good news for people like William Lee, who recently became unemployed after working at a furniture store for 25 years and running his own business. Lee is now looking for a labour job. "I just started looking ... I don't think it's very difficult," he said. "You see people hiring all over town."